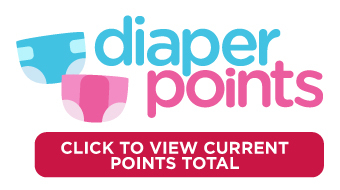 For every $1.00 you spend on any brand of diapers, automatically receive 1 Diaper Point. Collect 100 Diaper Points and receive a coupon at checkout for $20 off your next diaper purchase! Plus, TOPS now offers even lower prices on all brands of jumbo pack diapers! No registration required, simply use your TOPS BonusPlus® at checkout.